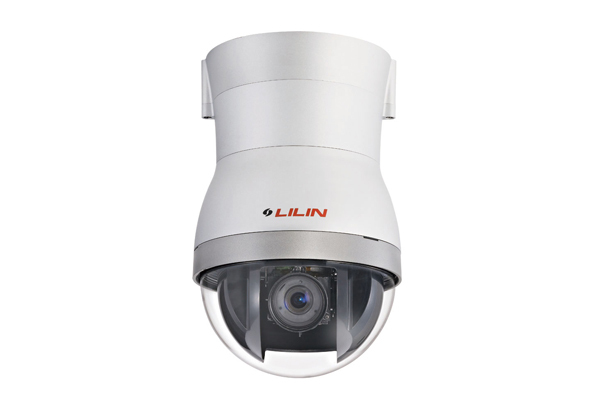 The IPS5200E is Day & Night 1080P HD WDR Speed Dome IP Camera that in compliance with LILIN’s already established HD PTZ series of cameras. 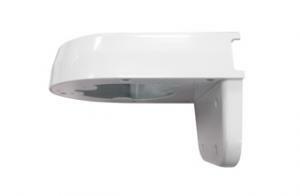 The camera can be powered through High Power over Ethernet, which complies with the PoE standard IEEE 802.3at. 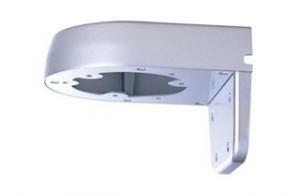 The high-speed domes are capable of streaming HD video at up to 30 FPS. 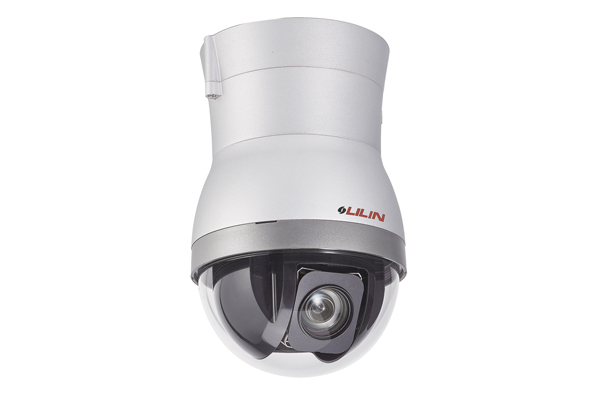 Featuring LILIN’s Wide Dynamic Range (WDR) feature, the IPS5200E captures highlights and shadows simultaneously, eliminating pixilation and smear. Combine this with digital noise reduction technology and adaptive tone reproduction and the contrast of images in bright or dark areas is dramatically improved. 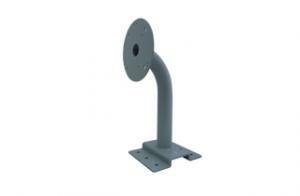 Capable of making 360° continuous rotations, users can accurately position the camera to identify specific targets. The 20x optical zoom and 12x digital zoom capacity give the IPS5200E an impressive range. 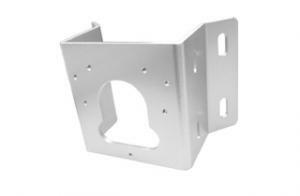 With a focal length of 4.7-94mm and a compact design, the IPS5200E is ideal for numerous applications. Further features include privacy zones, comprehensive scheduling, 2-way audio, weighted mode, alarm activation by motion detection. 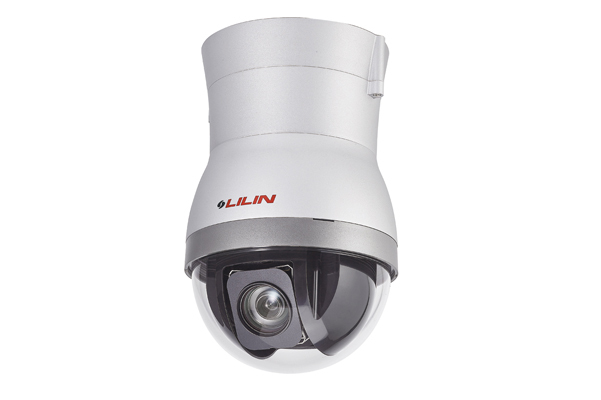 Shipped with LILIN’s free CMX central management software, these cameras offer an exceptional range of functions including ePOS connectivity and database searching. 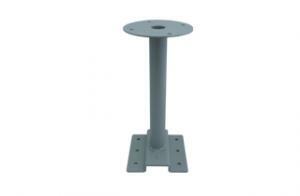 CMX will scan the network for all active IP cameras. You can then view, record, and manage up to 36 channels of video recordings completely free, without any attached license fees.